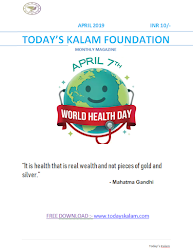 Today's Kalam: Riyasath nagar KALAM Center, Hyderabad. 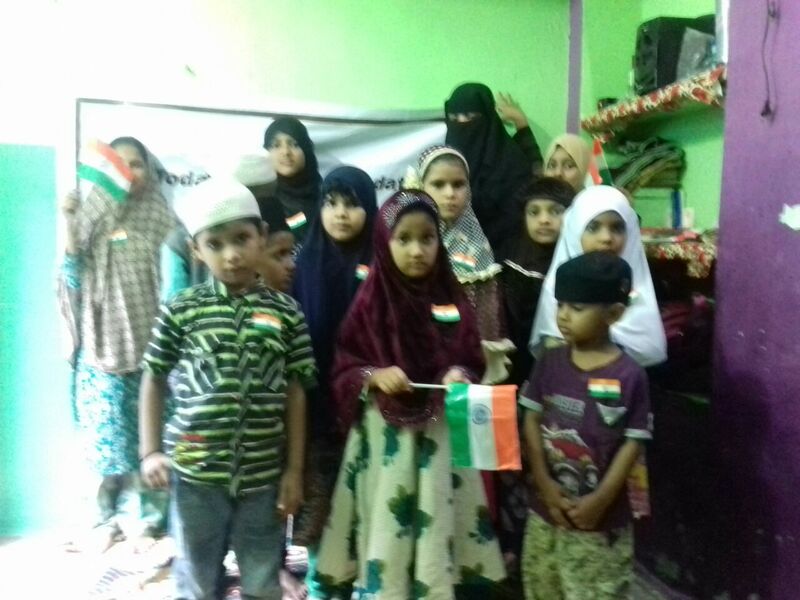 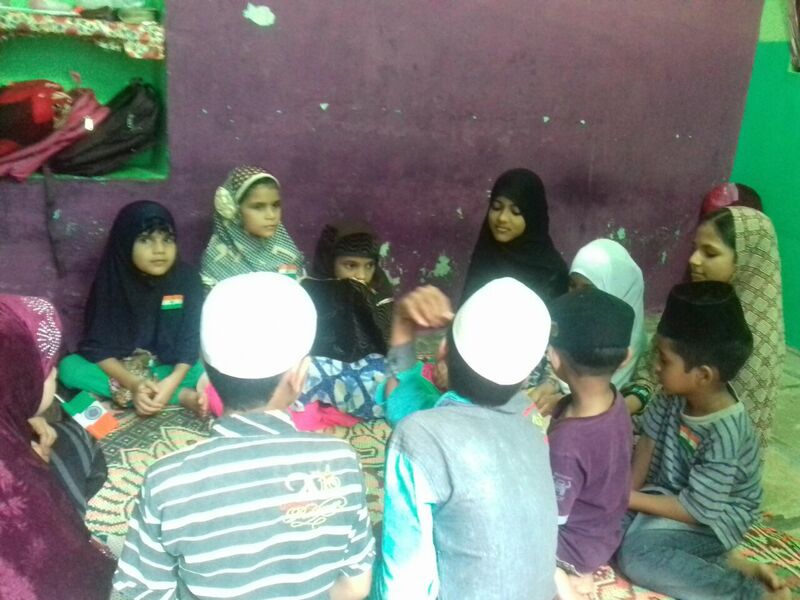 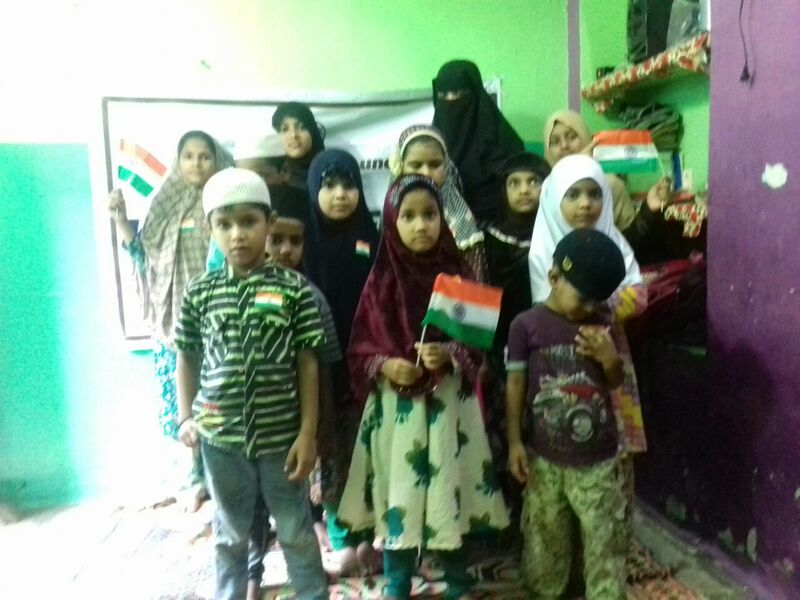 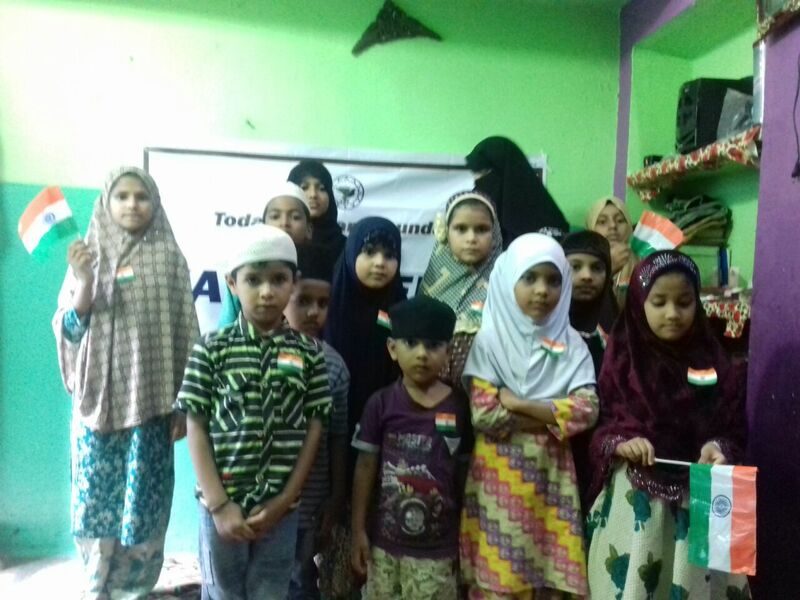 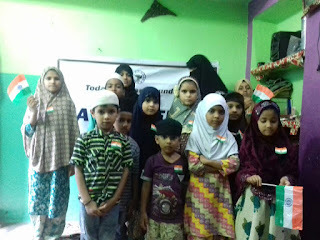 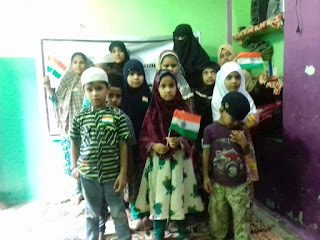 Atiya Tabassum is the Volunteer in this Center. 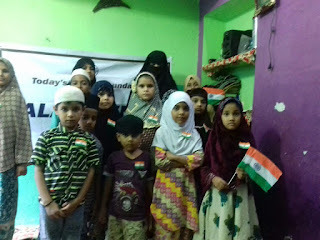 Riyasath nagar KALAM Center, Hyderabad. 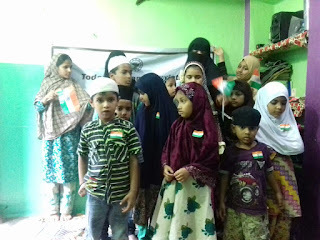 Atiya Tabassum is the Volunteer in this Center.